Good morning, I pray this scripture be a blessing to somebody today. 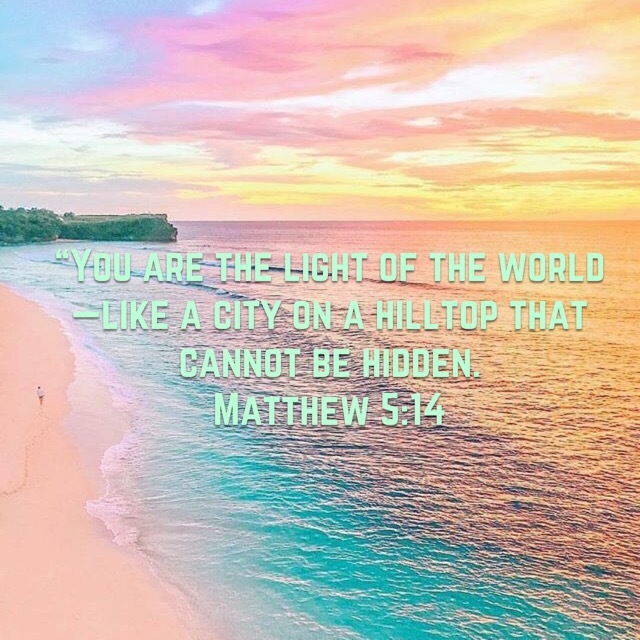 May we always remember to be the light and beacon of hope for others by doing God’s will promoting peace, love and acceptance. In Jesus name I pray, Amen.